A scalp massage is a wonderful way to promote an immediate feeling of well-being and reducing stress levels. It provides deep relaxation to the head and scalp which allows blood circulation to flow more easily to the hair roots. Improved circulation, which results from scalp massage, provides hair roots with nourishment to help trigger hair growth. Why? When the scalp or head it constricted or tight due to stress and tension, it blocks adequate blood flow to the hair roots. When scalp massage is repeated on a regular basis, it will help to actually strengthen the roots of the hair which will help hair growth. When a good moisturizing oil is used as the base, it can help add moisture and conditioning to the scalp and the hair enhancing natural textures and making it move vibrant. Moisturized hair is less likely to split and break, which is a wonderful benefit of the oils used for scalp massage. Scalp massage adds natural luster and shine to the hair. In some cases, scalp massage can relieve itchy scalps, prevent flaking and help with chronic dandruff. Of course this is dependent on other factors but is a possible benefit. Regular scalp massage can help protect hair from environmental toxins and other weather conditions by helping to strengthen the follicles. For some people a scalp massage may eliminate depression or other stressful or negative emotions. Scalp massage may help alleviate chronic insomnia and provide restful sleep. In some cases, scalp massage can slow hair loss conditions. It also helps to spread the natural scalp oils to the ends of the hair without the harmful effects of daily brushing. Sebum, if produced in sufficient amounts, is typically distributed along the length of the hair shaft through normal combing and brushing but can be distributed through fingers at the time of the scalp massage. Although all our shampoos include simple massaging techniques we have developed an additional scalp massage service which is performed in a relaxing , quiet room.This massage ,usually performed before hair services, uses essential oils helpful in stimulating the blood flow as well as maintaining the well being of the scalp.Appointment time 15 min. 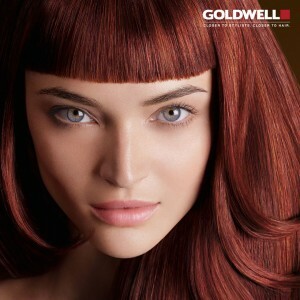 This is a new permanent colour treatment from Goldwell which is 92% natural and ammonia-free, making it ideal for those clients who experience sensitivity to conventional colour treatments…or for those who are simply looking for a more natural colour experience. Being free from ammonia, Nectaya is super nurturing and gives your hair a noticeably healthier feeling. The first ever permanent hair colour with patented IntraLipid™ to replenish lost lipids inside the hair, enriched with deep conditioning Argan Oil and with a 100 % natural fragrance. 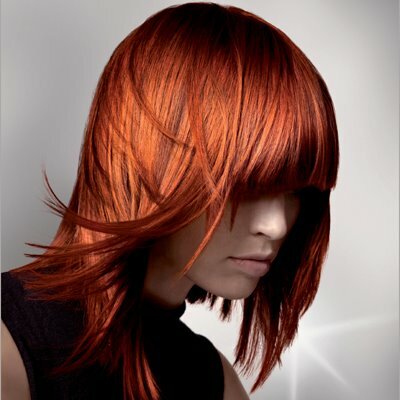 The range of colours available are exceptionally rich in tone – you can choose from fantastic, beautiful shades from the Blond, Brown and Red colour families offering you unlimited possibilities both in the warm and cool colour spectrums. The flexible mixing of shades also enables you to create a specific colour to reflect your personality. Up to 100% grey coverage can also be achieved. It’s been a hot, hot summer so far. We’ve had to cope with the heat by drinking ice water by the bucket and sitting in front of the AC for hours. But the heat doesn’t just make us feel uncomfortable; it also can make our hair frizzy and dry. While products such as anti-humidity sprays claim to address these hair issues, some can’t help but wonder if they actually work. It turns out anti-humidity sprays that contain silicone do live up to the hype, as long as they contain the right ingredients. Using silicone-based products in your hair before you blow dry does help fight humidity and moisture by coating the hair and sealing the cuticle. Topping off your hairstyle with an anti-humectant hairspray will also help seal it and keep frizz at bay. 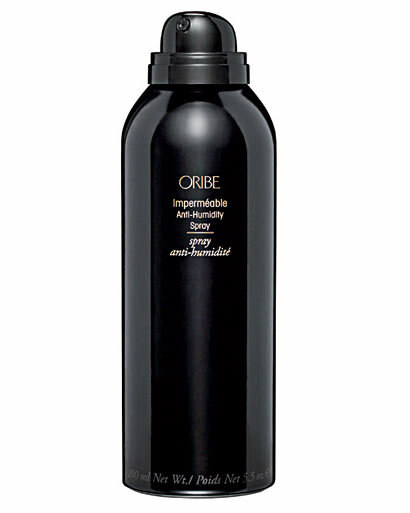 One to try is Oribe Imperméable Anti-Humidity Spray ($38 at 4elements salon) to get the job done. Another tip: you should never go outside unless your hair is completely dry. And if you plan to be in extreme humidity, rain or fog, you should tightly wrap your styled hair in a bun before stepping outside. Then once you’re in a more controlled environment, let it down again. If you haven’t heard of BB creams, you’re likely to start seeing them everywhere. More comprehensive than foundation and tinted moisturizers, these do-it-all balms are said to create instantly better skin with long-term benefits. Jane Iredale Glow Time Full Coverage Mineral BB Cream ($48) is new to the ever-growing number of BB creams available, but one of the only mineral varieties on the market. Glow Time comes in six different shades and contains titanium dioxide, mineral UV protection (SPF 25) and is anti-inflammatory, so it tones down swelling in the skin. Now available at 4 Elements Salon.No appointment necessary for color matching. 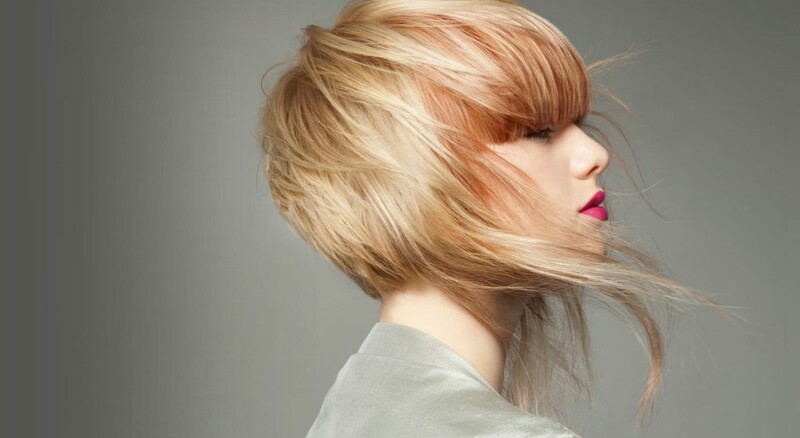 Our site has been redesigned to give you more information and access to our salon. Let us know what you think, and send us a reply. Thanks to everyone who wrote posts on our wall about their favorites in our salon.We really appreciate your business.The winner of our beauty package give away is Tasha Stringfellow Downes.We look forward to pampering you in the near future! Anti-humidity sprays,do they really work?